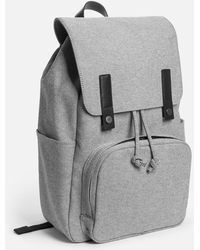 Everlane is the San Francisco-based brand created by Michael Preysman in 2010. 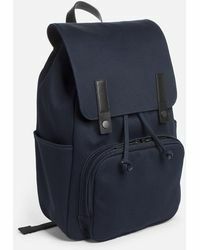 With a focus on exceptionally crafted basics, Everlane works with the same established factories as high end luxury designers to ensure that each of its designs are made to the highest standards. 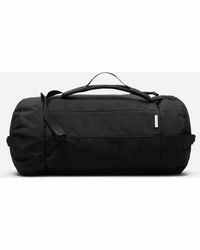 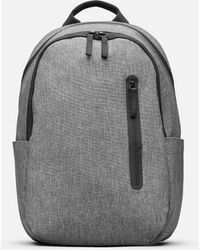 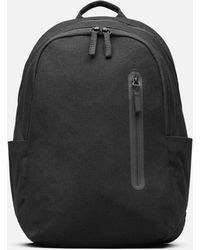 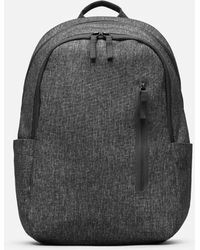 The collection of men's Everlane backpacks are crafted using resilient, premium fabrics and feature plenty of pockets to store the essentials, whether you're headed to work or for a weekend away.